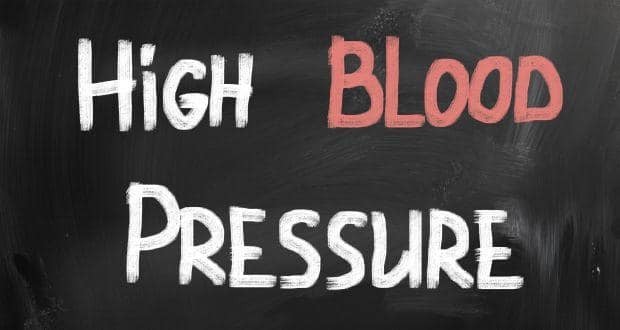 Also known as high blood pressure, hypertension is a severe condition in which your blood exerts extra pressure (more than 130 over 80 mmHg) on the walls of your blood vessels. It is a global health concern that can potentially increase your risk of stroke, heart disease, kidney failure, eye problem, and death. Hypertension is characterized by symptoms like severe headaches, chest pain, irregular heartbeat, blood in the urine, vision problem, and fatigue. Though, doctors are not clear about the exact cause behind this problem, they believe genes, some physical changes, and environment play a significant role in this condition. There are various risk factors of high blood pressure about which you should known to keep this condition at bay. Read on to know about them. Age: As you age, your arteries become stiff and narrow because of plaque build-up. This leads to increased blood pressure.